The Nintendo Switch: Is the Revolution Here? The next generation of pokémon looks bright. I’m not going to talk about how the last two generations of Pokémon games have copied some of Digimon’s best moves. To be entirely honest – even though I prefer Digimon – the series, featuring digital monsters, copied Pokémon first. However, I will say this, the last two Pokémon games have found life in adding gameplay elements that we could only dream of on the playground. 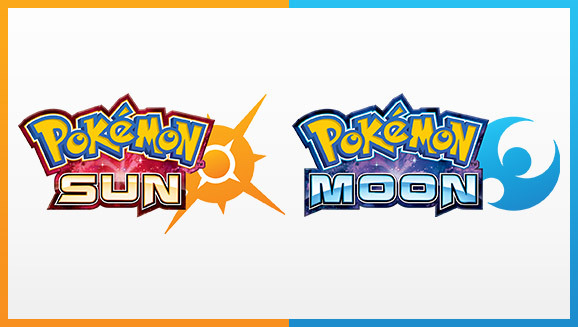 It’s the novelty of Sun and Moon that is winning new and old fans alike.